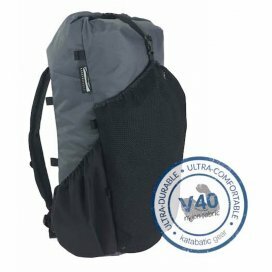 By buying this product you can collect up to 249 loyalty points. 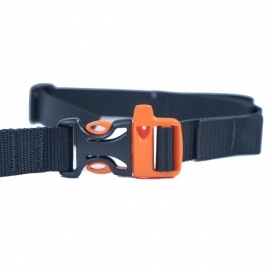 Your cart will total 249 loyalty points that can be converted into a voucher of 3,74 €. 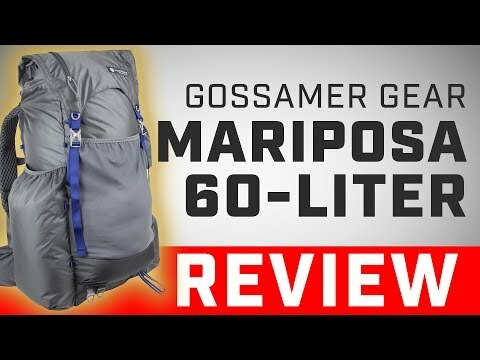 GOSSAMER GEAR Mariposa 60 backpack - is Gossamer Gear's bestseller with a removable internal frame, load lifters, and 7 built-in pockets, that weighs only 907g. 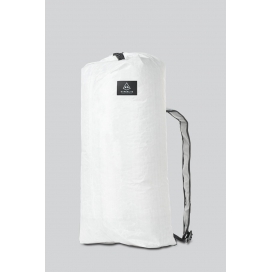 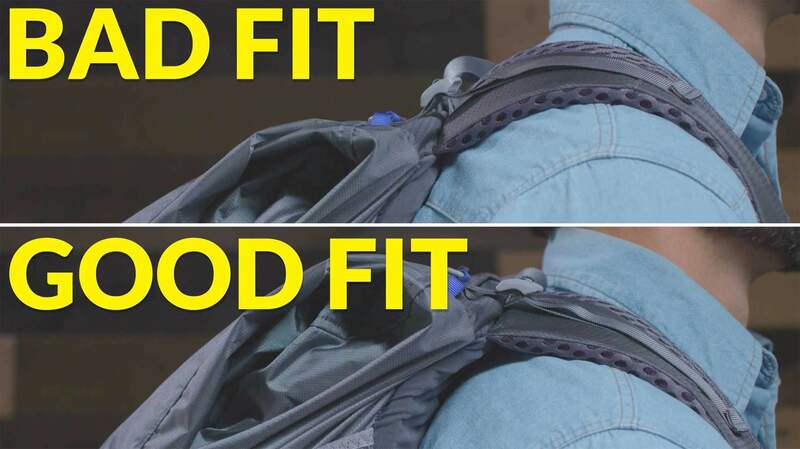 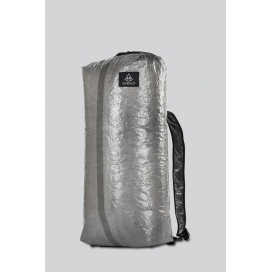 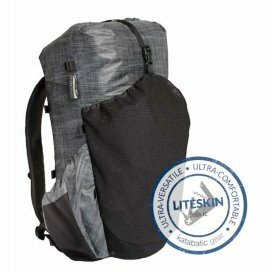 It provides plenty of storage and roomy pockets for organizing wide range of your gear from bottles to food, shelter, clothing and therefore is very popular with hikers who demand lightweight gear that’s highly functional and durable for long-distance treks. 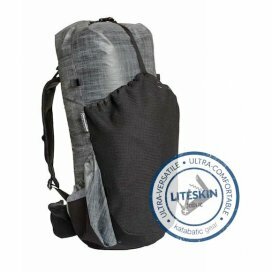 There are seven extra pockets - one mesh for wet stuff, two easy-to-reach for water and high-energy snacks, and the rest for whatever else. 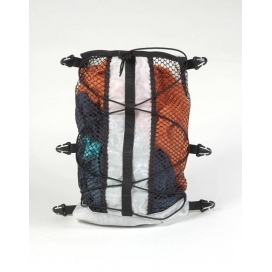 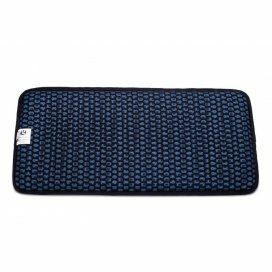 It is made of Robic nylon fabric. 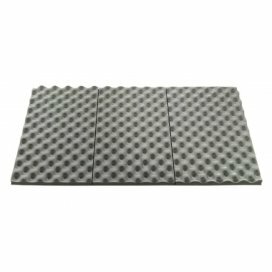 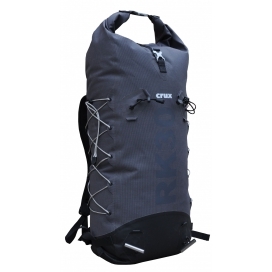 100D Robic nylon is used for the main pack and thicker more durable and abrasion-resistant 200D Robic nylon for critical areas - bottom of the pack and the side pockets. 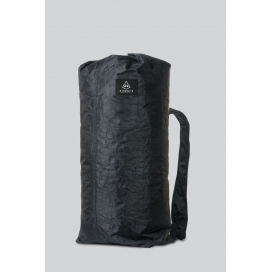 Robic fabric is waterproof and sheds water well in rain, but the backpack is not completely waterproof and leak at the seams which are not sealed, so we recommend to use waterproof stuff sacks or line the pack with the plastic bag to protect your gear against rain and moisture. 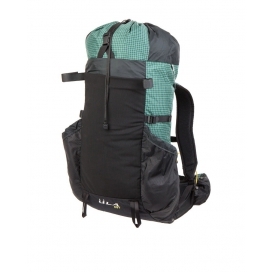 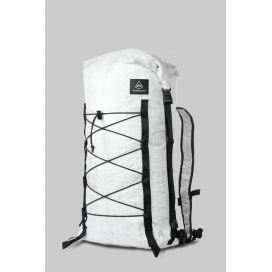 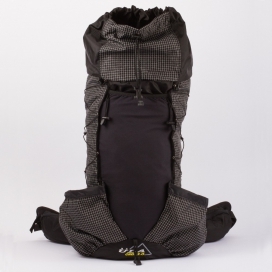 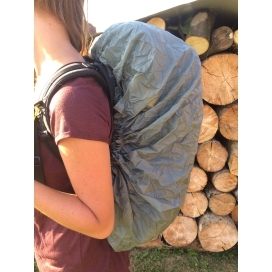 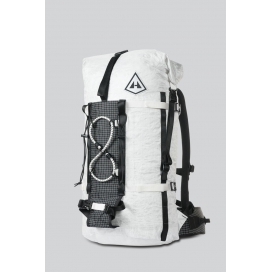 This though pack has a lightweight frame which provides a very comfortable carry even with overloaded with 15kg of gear. 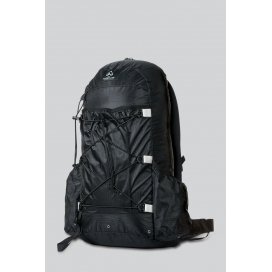 The Gossamer Gear Mariposa is a versatile pack with huge carrying capacity and perfect set of features and plenty of storage space in external pockets for backpackers who enjoy multiple options for organizing gear. 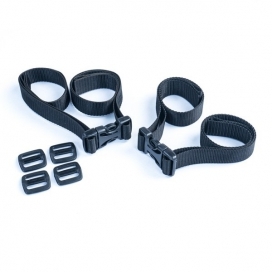 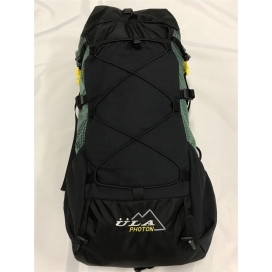 It is an excellent choice for long distance hikes and if you're not going on long distance trips all the time, thanks to removable frame and waist belt it will be useful for short trips into the backcountry or any other adventures. 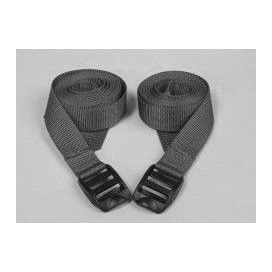 The price is final with hipbelt included. 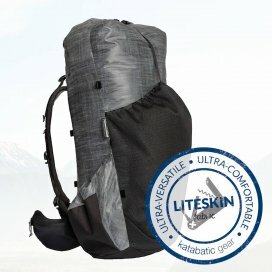 Please write us in the note of your order appropriate size of the hipbelt you want to add to the backpack. 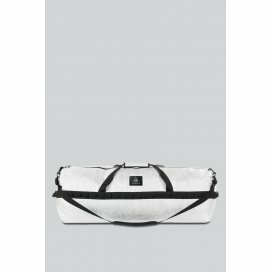 For appropriate size check our size chart. 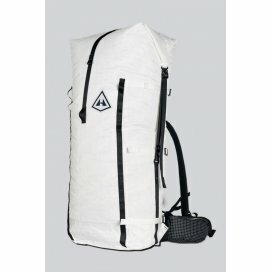 In case of any questions please do not hesitate to contact us. 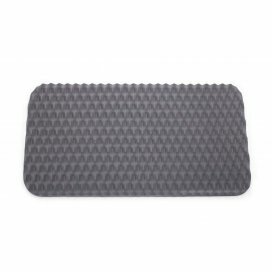 Depth 19 cm / 7.5"